If you are a lover of dogs there are some experiences you just have to have at least once in your life. One such experience is attending a dog show. If you spend your life around dogs, you will be blessed to have a great many fantastic experiences but there is nothing quite like going to a dog show. A dog show is like a dog lovers wildest dreams come true. 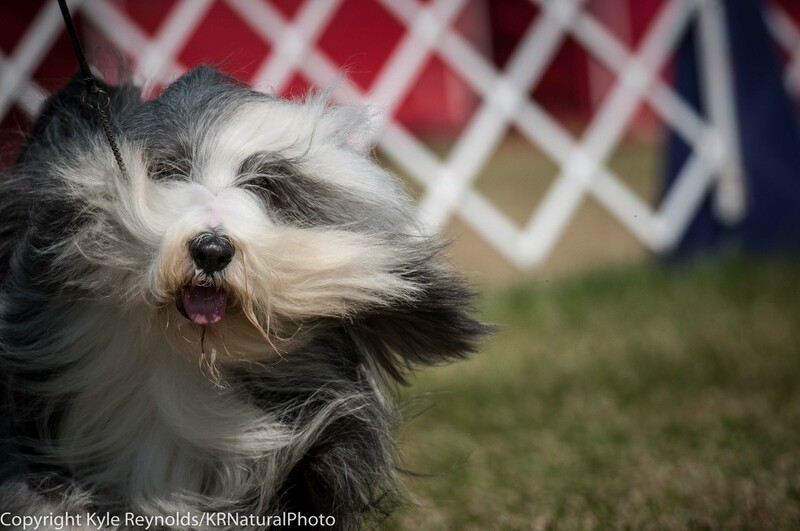 If you have ever imagined being in a field full of dogs; dogs as far as the eye can see then a dog show is the perfect event for you. There can be from hundreds to over a thousand dogs at a given dog show. Dogs representing over 100 different breeds will be present. There will be dogs showing, dogs practicing, dogs training, and dogs being groomed. There will be dogs that are not showing just hanging out with their humans. Everywhere you look, there will be dogs. I am fortunate enough to live in an area where every summer there is a dog show within an hour’s drive from where I live. 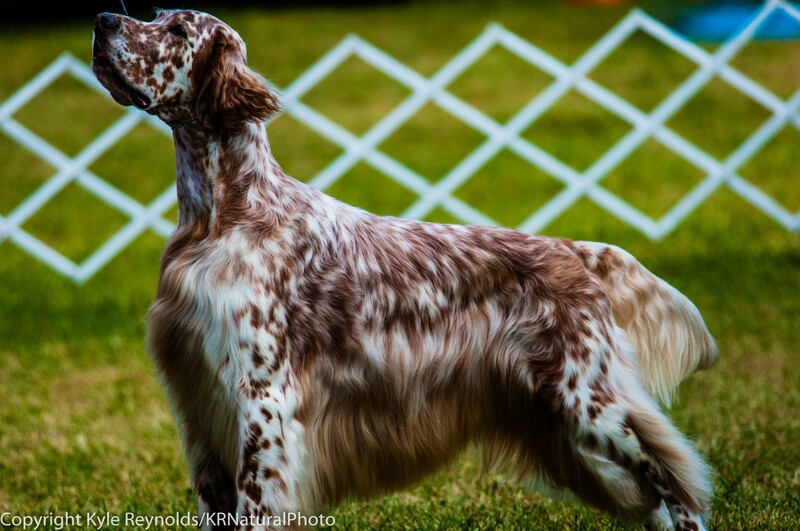 Each August the Hickories Circuit Dog Show takes place. I have been attending this dog show for at least seven years now. I look forward to this event every year and mark it on my calendar as soon as I know the date. When I first began attending this dog show I didn’t know much about different dog breeds nor could I identify very many dog breeds. I knew the standard breeds that everyone knows like Labrador Retriever, Golden Retriever, and Beagle among others. But there were many more I did not know than those that I did. By attending this dog show every year my knowledge of different dog breeds expanded. My enthusiasm for learning about dogs also grew. I developed an ever expanding knowledge base about dogs. I could identify more breeds of dogs and I knew more about the origins of a given breed and why they were bread to have the characteristics they have. However, I always find there is something new to see and learn. Dog breeds that I thought I was pretty familiar with and knew what to expect I would be surprised to see a coat color or pattern that I didn’t think would be found in that breed. 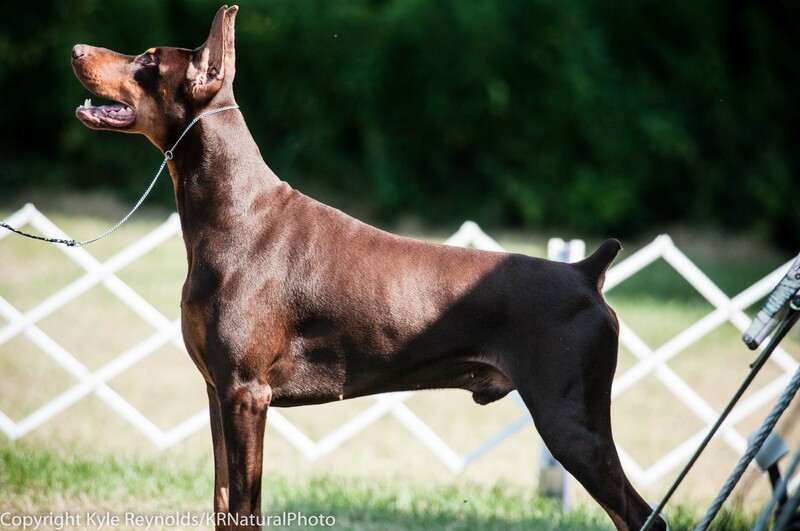 Periodically the AKC admits a new breed into the AKC. This is generally a breed that up until now has not been particularly popular in the United States. Then I get to see breeds of dogs I never even knew existed prior to the breed being accepted into the AKC. 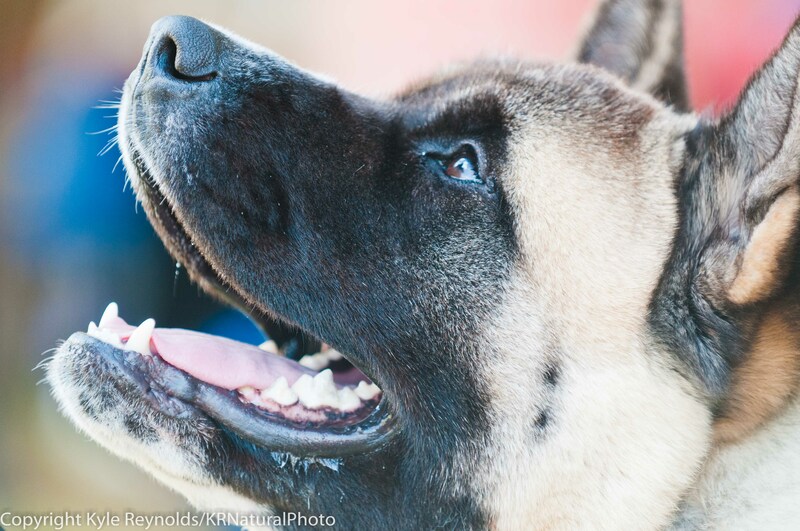 There is so much information and knowledge that can be gained at a dog show. People who are interested in having a dog of a particular breed can talk to people who are experienced in owning or breeding those dogs. These individuals have invaluable insight into the temperaments and energy levels that the dogs they work with have and they can help provide information that would be very useful in determining if a given breed of dog is likely to be a good fit for your lifestyle or your living situation. I have been watching a dog show and simultaneously overhearing the person next to me having a very in-depth conversation with an individual who has dogs of the breed they are interested in. They discussed many topics related to care for the dogs. What types of living situations are ideal for this type of dog. They discussed general personality traits and temperament of the dogs of interest. They talked at length about what the person considering getting a dog was looking for and how a dog would fit into their life. These are the invaluable types of connections one can make at a dog show. Also, did I mention all the dogs? They are everywhere. I had never seen so many dogs in one place before attending a dog show. It is a virtual sea of dogs. When there are a lot of dogs of one breed, it is quite a sight to see them in the ring together, particularly at the end when they are judging best of breed. You can see all the individual similarities and differences. It becomes clear what makes them all the same breed and what makes them distinct individuals. 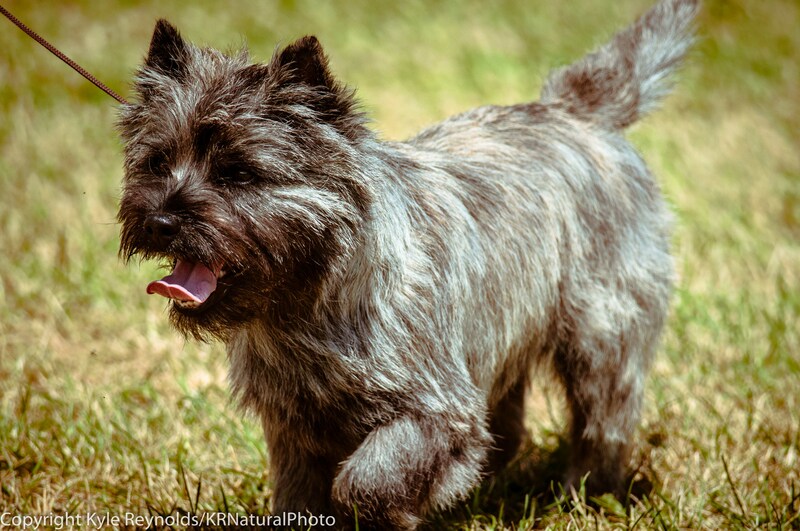 Then when all the different breeds compete for their group win in herding, sporting, working, terrier, toy, and non-sporting groups you can see all the dogs that were bred to have similar functions. It is so interesting to see what connects these different dog breeds and what sets them apart. They have general similarities but have different specific tasks. It is also a great opportunity to admire dog breeds you love but may not be able to ever own for one reason or another. Dogs are amazing creatures and despite how much we love them they may not fit into our lifestyle so we can get our dog fix at events like dog shows. Certain dogs may be too energetic, Border Collies. Some dogs may be too large to fit into your small apartment, Great Pyrenees. Other breeds of dogs leave a little more of a mess behind in terms of hair and slobber, Mastiff and St. Bernard. Therefore, it is good to go to dog shows, learn the characteristics of these dogs, and know that they may not be compatible with us as individuals on a permanent basis we can still admire them and enjoy them up close and personal. Humans and dogs have a bond that is unlike any other. It is great to see the owners and handlers connecting with their dogs and engaging in activities with each other. The owners/handlers and the dogs share in the excitement of competing and showing off the best they have. 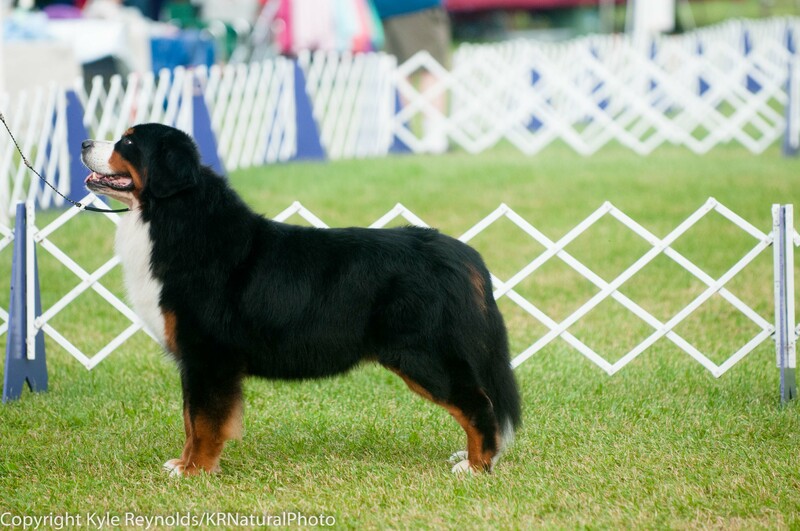 It is great to see the dogs strutting their stuff in the show ring and their handlers rewarding them with treats and a little playtime after they are done. Some of this personal bonding between dogs and humans is what I really enjoy about dog shows. This can be witnessed with the dogs showing or between humans sitting ringside watching and the canine companions they have with them. There is also a level of friendship among everyone involved in putting on the dogs show; owners, handlers, breeders, judges, groomers, kennel club personal etc. Seeing and hearing the participants cheer each other on as they show their dogs that they have been working so hard with is fun to witness. All of these people have come together because they share an appreciation for dogs. They want dogs to be the best they can be. They want dogs to have great health and great temperaments. Dogs can reach the highest potential that humans are willing to help take them to. Dogs that eventually become pets for me and you started here and for us to be able to have physically and mentally healthy pets we need these people to do what they do and try to make sure they perpetuate high quality individuals. Dog shows are a great place for fun and excitement, learning and comradery and best of all dogs. Thank you Kyle for such a wonderful depiction of a dog show! I’ve heard people say it’s “just a beauty contest”. As you explain, that’s the furthest thing from the truth! It’s a fantastic way to see breeds you know, breeds you’ve only read about, or breeds you have never even heard of doing what they do best……be great dogs! If someone is considering bringing a new dog into their household, what a fantastic way for a them to see what breed might work best for them! Next years show will be August 18-19-20-21, 2016. See you there!!!! !